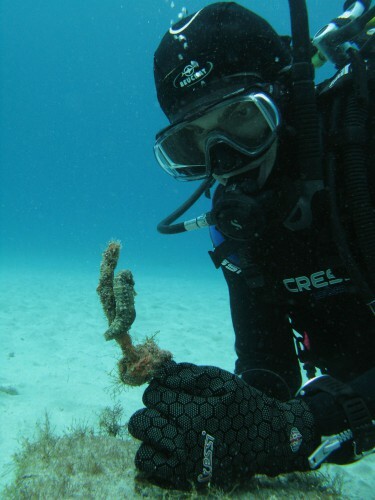 Our Padi dive centre has established a fine reputation in the dive community in Protaras Cyprus with a full line of quality diving merchandise and equipment, good service and professional scuba instruction by certified padi instructors. 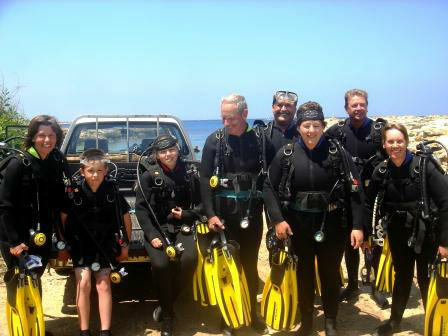 Diving in Cyprus Easy Divers provides first time dives, padi courses, scuba internships padi dive master and padi instructor courses and technical diving courses. 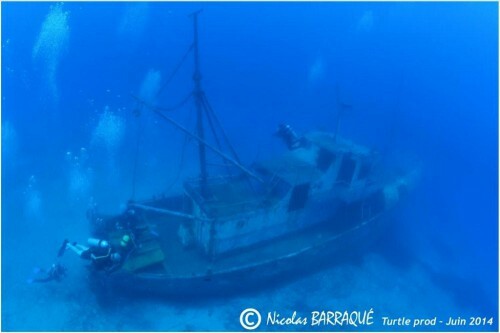 Which are the best options for a real dive experiences with a view towards a career in scuba diving. It’s not just scuba diving we teach, it’s your dive career up to Padi Professional Instructor Levels! Whether you’re just beginning to dive or are an experienced diver, you’ll find the latest and most modern equipment and supplies here. 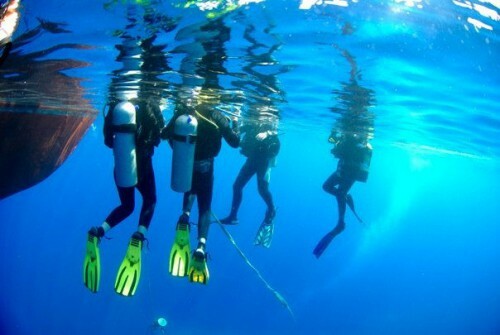 The staff at the Scuba School and Dive Center has full knowledge of the diving business, and they are all divers themselves. All of our courses are on-demand or we also have a regularly scheduled PADI (Professional Association of Dive Instructors) Open Water Course, (Scuba eLearning, Rescue Diver, Advance Open Water, Adventure in Diving, and PADI Speciality of the Month. We have Nitrox and Emergency First Aid Responder (EFR), which is a CPR and First Aid course, which we can do on a daily basis. For a list of what courses, we offer go to our courses pages. 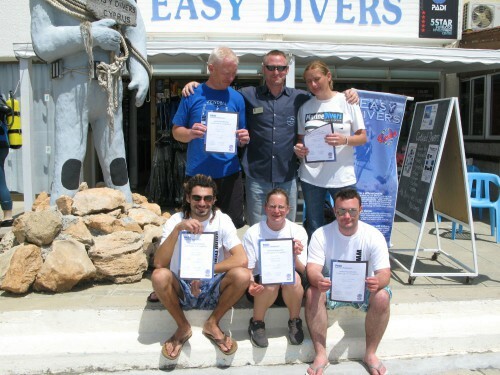 Diving with Easy Divers Cyprus is a registered PADI 5 Star Instructor Development Centre. A PADI Five Star Instructor Development Centres meet all PADI Five Star Dive Centre standards and provides the same level of service. 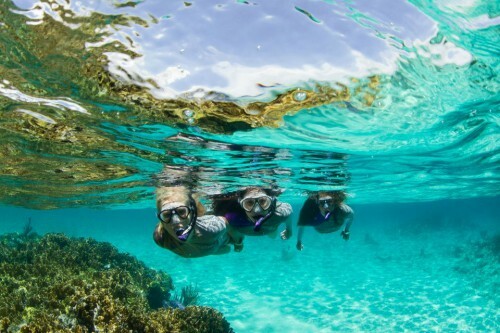 We also meet additional training requirements and offer PADI Instructor-level training. This is the highest level of training Standards and Quality Assured.